Many of us have made a New Year’s resolution to look better and feel better this year. Here is a list of fat-burning foods to help you out along on your weight loss journey. 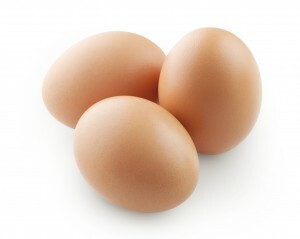 Eggs – Build muscle and burn fat. 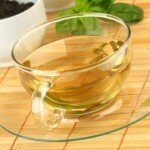 Green tea – Fires up fat burning. 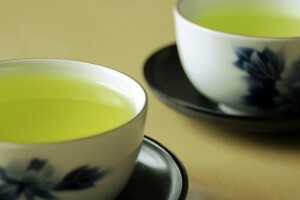 Green tea contains antioxidants and can speed up metabolism. 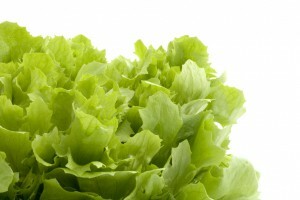 Green vegetables – Contain antioxidants which fight free radicals. 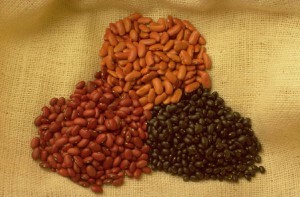 Beans and lentils – Can build muscle, help burn fat and can help prevent insulin spikes. 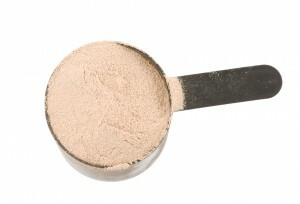 Whey – Helps to build muscle and burn fat. 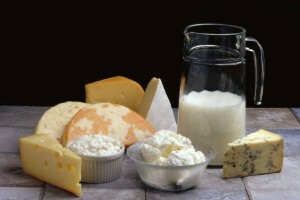 Low-fat dairy products – Build muscle and are high in calcium and vitamin D.
Lean meats – Lean meats such as chicken and turkey contain little to no fat. 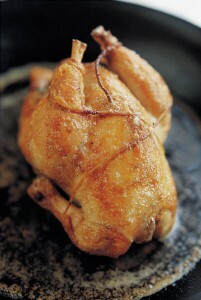 Lean meats can build muscle and help to strengthen your immune system. 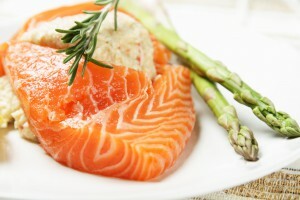 Fish – Especially those high in Omega 3 like salmon, tuna and mackerel, can help build muscle and decrease stomach fat. 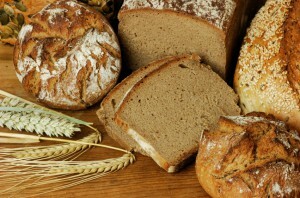 Whole grains – You can burn a lot of calories breaking down whole foods and grains. This can help to keep insulin levels low. 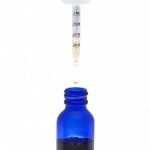 Ionized alkaline water – It is important to drink plenty of water every day, and ionized alkaline water is the best you can drink. 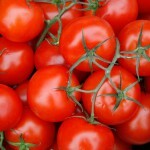 It helps to combat acidity in the body and is packed with antioxidants which help to fight free radicals in your body.